Whether you’re starting with a new home, you’re ready for an update or you have a commercial project, Villa Vici’s talented design team can help. Our designers will work with you in our store or at your home to create a design plan based on your style, budget, and space. To get started, give us a call or visit our Magazine Street location. 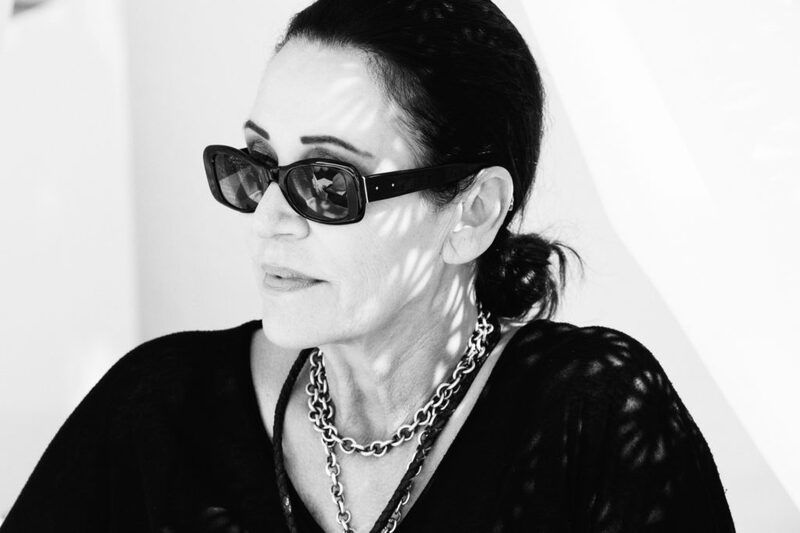 In business for over twenty-five years, Vikki Leftwich has a distinct style that she describes as “a minimalist approach to mixing the old with the new.” In a home designed by Vikki Leftwich, clean-lined upholstered pieces juxtaposed with eighteeenth-century antiques look exactly right. The firm offers full-spectrum services, from working with architects preconstruction to choosing interior colors, fixtures and furnishings. 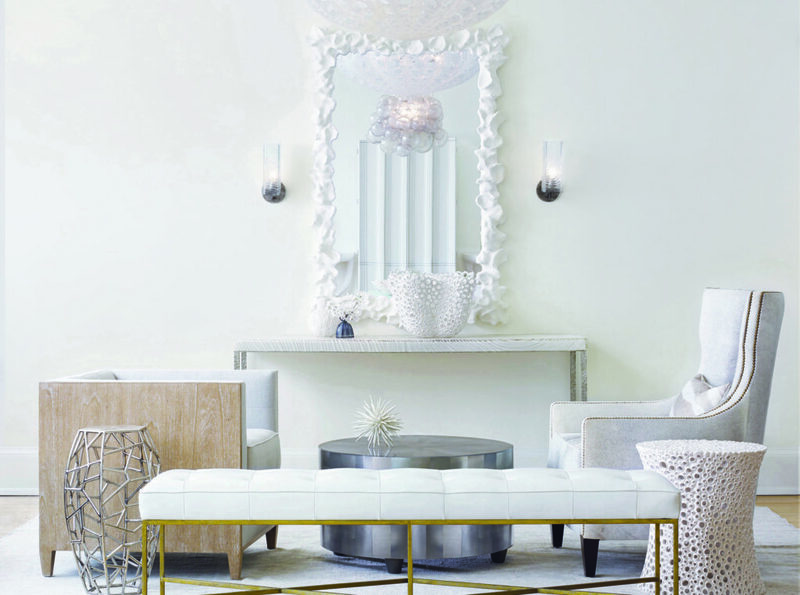 Leftwich spends quite a bit of time traveling, searching for one-of-a-kind pieces for her clients, and most clients get to enjoy a hands-on shopping experience in her New Orleans furniture store. 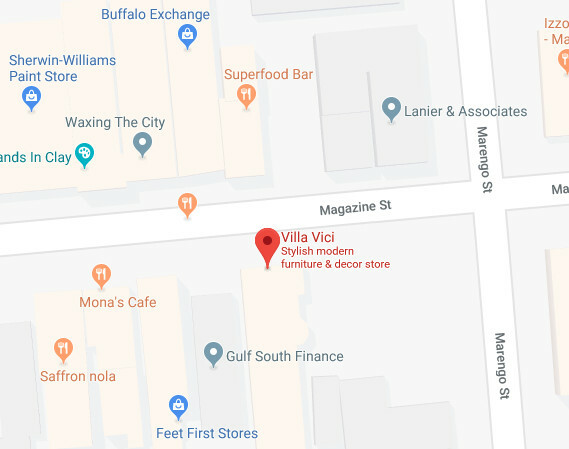 As a one-stop interior design resource center, Villa Vici carries lighting, mirrors, armoires, occasional tables, antique reproductions and dining, living and bedroom furniture. We work closely with our outside designer partners and value the business they bring to our store. Our members are entitled to exclusive benefits, invitations to design events and product previews. If you are an interested designer, complete the To The Trade Agreement Form linked below and stop by our showroom to introduce yourself.